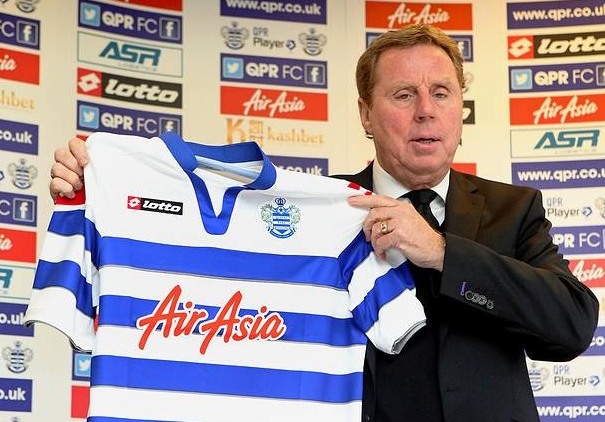 Is Harry Redknapp spurring on his old club or piling on the pressure? Harry Redknapp believes that his former side, Tottenham Hotspur, can become of the Premier League’s strongest clubs in the next few years. The Redknapp Delusion: Is Harry that good? Josh Bland isn’t a fan of the current Queens Park Rangers boss.